Experience with various gadgets and devices combined with keen observation and careful listening to what people really want was the starting point of the journey leading to C-one™. The desire to make communication easier, more comfortable, more convenient and enjoy music while being active without adding yet another device and charger and cable to the list of items to carry during commute, travel and leisure resulted in the design of C-one™. 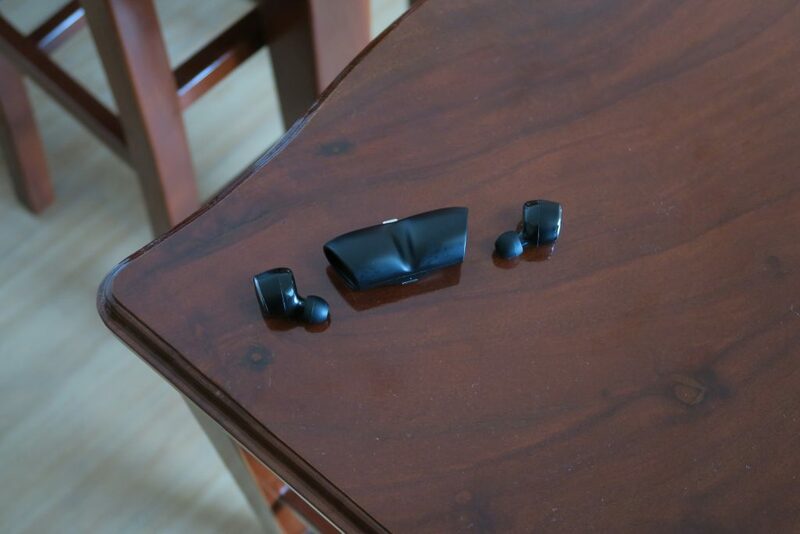 A well integrated design makes having C-one™ with you feel naturally, is easy to use for communication and provides music to the connoisseur as well as powerful options for the business user. 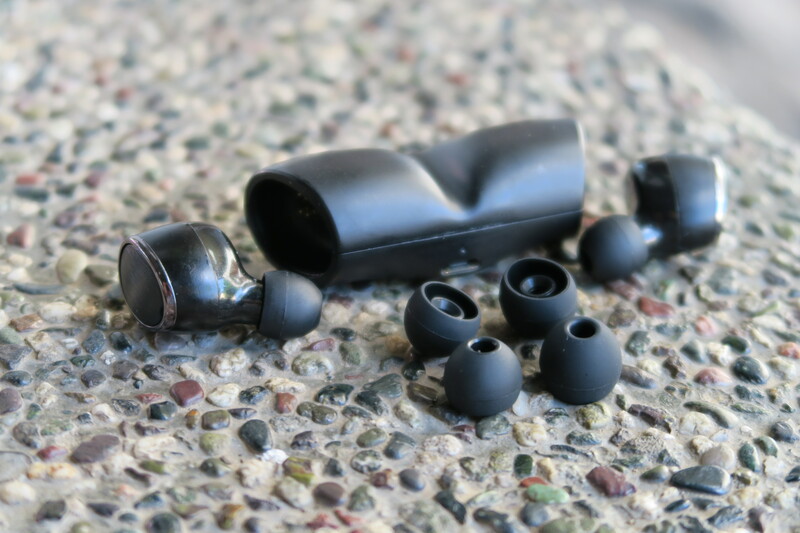 Stereo vs. single ear, balancing battery power vs. size and weight or the orientation of the earbuds for the most natural way to pick up and carry are just some of the challenges resolved on the way. We focus the design to be aesthetic, minimalistic yet providing the desired and required functionality. The weight distribution of the earbuds ensures long time wear won’t cause any discomfort nor will the earbuds fall out during running, jumping and exercise – yes, we actually tested this and used C-one™ while rope-skipping with great pleasure. Comfortable fit for most persons is ensured with the shape of the earbuds and the fitting can be further adapted individually with the provided eartips in different sizes. You may even try with different sizes on each ear to find your perfect individual fit. After all, you want to enjoy your favourite tunes while exercising for fun and good health and not be distracted by a slipping headsets.